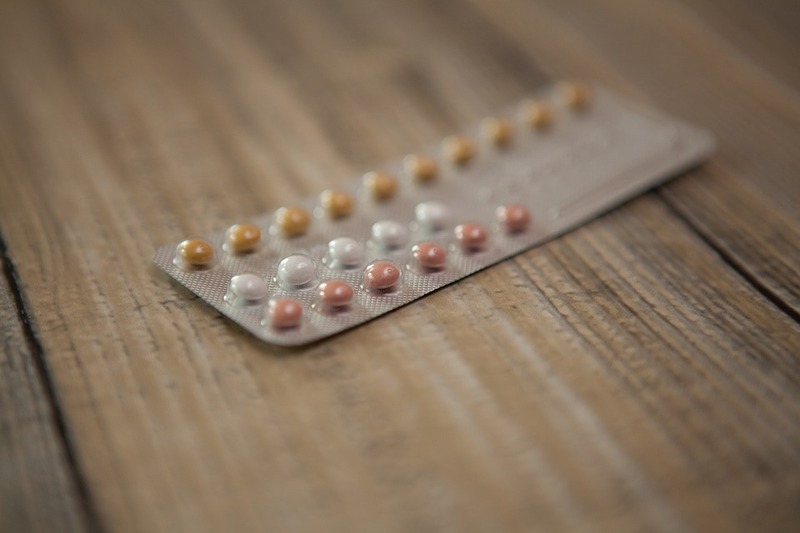 Scientists have brought the development of a “male contraceptive pill” one step closer to reality with the trial of a capsule which limits the activity of sperm with few side effects. In a month-long study of 40 men, conducted by the University of Washington, researchers looked into the effectiveness of a once-daily capsule that aims to suppress levels of hormones which drive the production of sperm and testosterone in the testes. The doctors found that levels of the hormones fell in men who took the daily capsules, suggesting that their sperm counts had been noticeably reduced. As the study’s primary goal was to assess safety, researchers now say the next step will be to perform a longer trial which will help confirm the decline and determine if it is sufficient. The team suggest that the drug would take at least 60 to 90 days to affect sperm production. Stephanie Page, a professor of medicine and co-senior investigator on the trial at the University of Washington, said: “The goal is to expand contraceptive options and create a menu of choices for men like we have for women. Out of the 40 men involved, ten participants were given a placebo capsule – a pill that does not contain an active drug ingredient. The other 30 men received 11-beta-MNTDC but in different doses. While 14 took a 200mg dose, the remaining 16 took a 400mg dose. Participants took the drug once daily with food for 28 days. The study found drug side effects were mild and included fatigue, acne or headache in four to six men each. Christina Wang, a co-senior investigator on the trial at LA BioMed, said: “This study is very short and we need three months if not more to stop sperm production”. “All we have shown so far is that it shuts down the hormones that control the function of the testes.” The researchers added it could be a decade before a male pill is on the market. However, there is still strong demand.